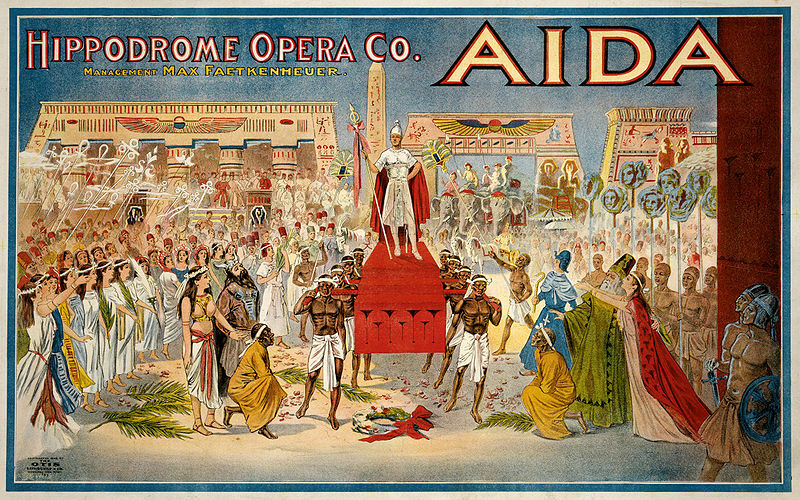 This study afternoon, open to members of the public, will consider opera’s status as a form of popular entertainment past and present. The aim of the event is to scrutinise and challenge stereotypes about opera being an ‘elitist’ activity. In the first half of the afternoon Dr Alexandra Wilson (Oxford Brookes University) and Dr Paul Rodmell (University of Birmingham) will recreate the British operatic culture of a century ago, demonstrating that in the early twentieth century opera played to all social classes, enjoyed close connections with a range of different types of popular culture and resisted being pigeon-holed as ‘highbrow’ art. In the second half of the afternoon they will be joined by Dr Anastasia Belina-Johnson (Royal College of Music), Benjamin Hulett (tenor), Dr Cormac Newark (Guildhall School of Music and Drama), and Dr John Snelson (Royal Opera House) for a round-table discussion of opera and popular culture today, debating whether the term ‘highbrow’ has any valid currency in the operatic context. This OBERTO event has been organised in association with the Institute of Musical Research and funded by the British Academy. Attendance is free but places are limited. Please email alexandra.wilson@brookes.ac.uk in order to reserve a place. We’re very pleased to have a PhD studentship on offer! This is open to applicants interested in working on opera and politics with Dr Alexandra Wilson.